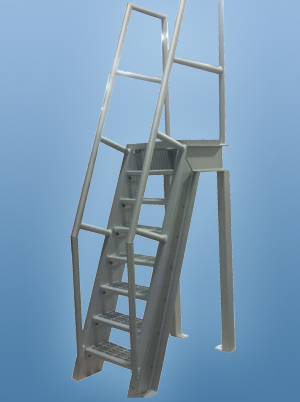 MSU specialty ladders offer safe access and egress in unique and difficult situations. 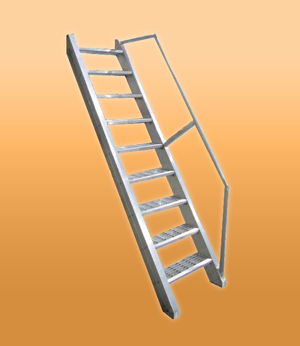 Here are just a few examples of MSU Specialty Ladders. Please contact our sales or engineering staff to discuss your specific application.